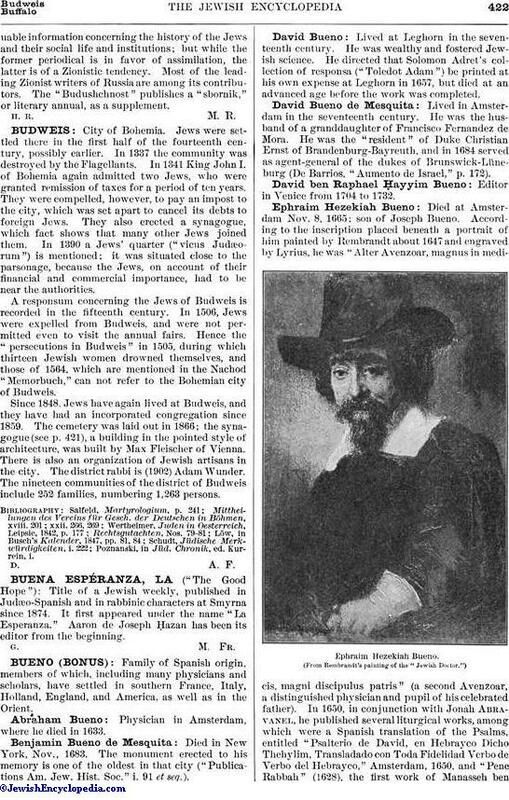 Title of a Jewish weekly, published in Judæo-Spanish and in rabbinic characters at Smyrna since 1874. It first appeared under the name "La Esperanza." Aaron de Joseph Ḥazan has been its editor from the beginning.